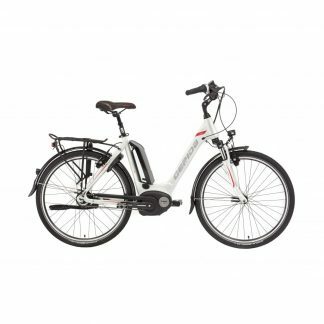 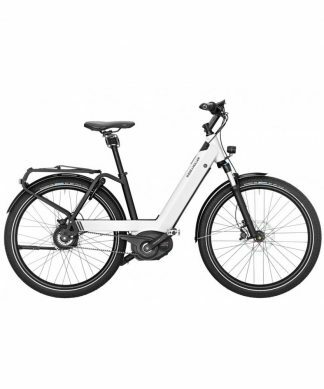 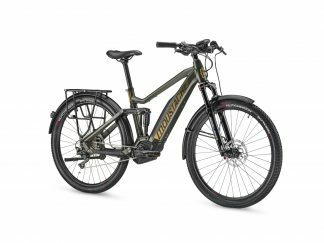 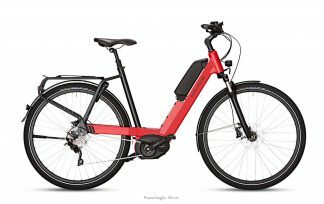 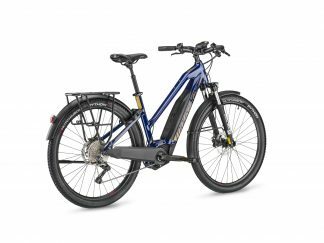 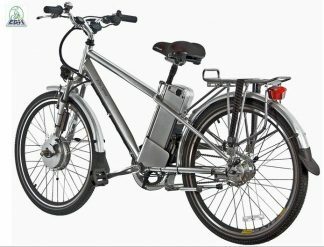 eZee Viento 15Ah – super clearance! 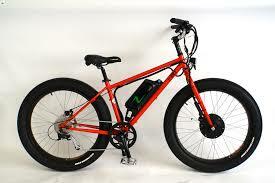 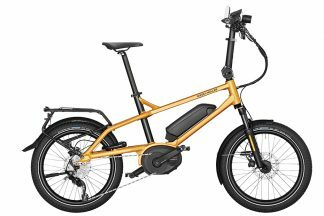 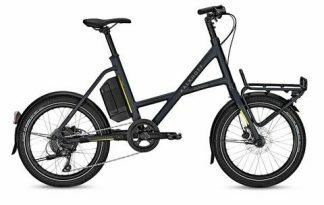 eZee e-Rex Fat Bike 14.5Ah – super clearance offer! 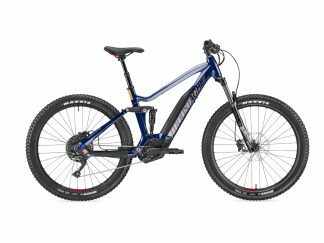 The Trail 4 is best suited for riders who are not interested in smashing down the side of a mountain but enjoy the added comfort and control of full suspension on off-road trails.